Home » FAQ » Can I use GOOSE VPN on multiple devices? 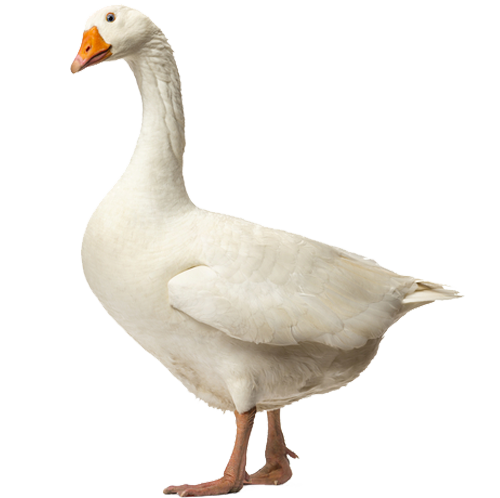 You can use GOOSE VPN on as many devices as you want with only one subscription. The only drawback is that the limit of 50 GB of the normal subscription might be reached earlier. Do you use more than 50 GB a month? No problem! We also offer Unlimited subscriptions. For 12,99 a month, you have unlimited access to our service and you can cancel every month. But, there is also a cheaper option! If you upgrade to the Unlimited Annual subscription, the total price of your subscription is 59,88, which is only 4,99 a month. That means you save 8 every month! Please contact our support team if you still have questions.